CATCH THE BUZZ – All the Calendars Are Gone!! 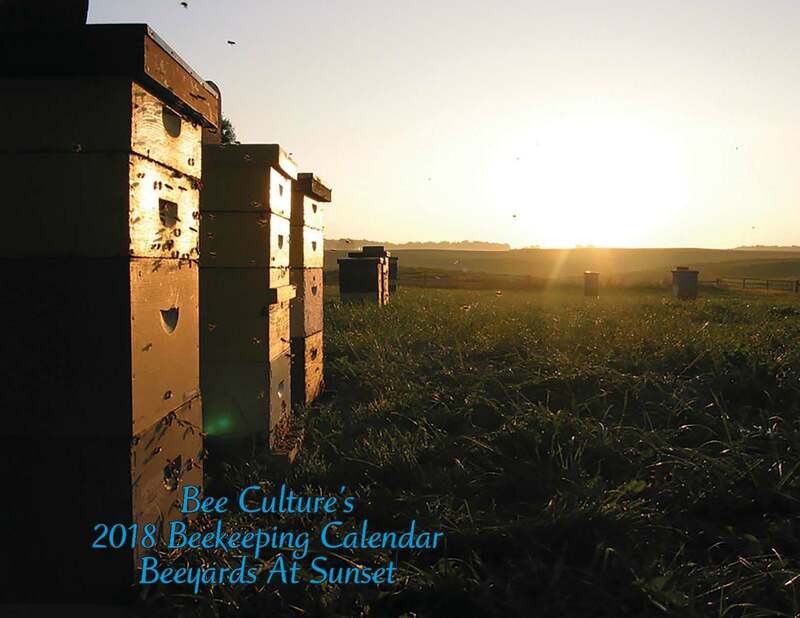 Bee Culture Magazine’s 2018 Beekeeping Calendar, featuring 13 terrific photos of bee yards at sunset are all gone. In one day we gave away over 3500 of them to beginner classes, groups, meetings and the like and now we are out of them for this year. If you requested some and they don’t arrive, this is why. We are amazed at the response and honored that our calendars are so highly regarded, and, of course, sorry we don’t have more. Thank you to all those who responded. Previous articleCATCH THE BUZZ – Did You Get Your Free 2018 Bee Culture Calendar Yet?